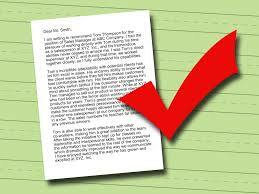 Recommendation letter is a document which is an evaluation aspect in job applications. It is a writing which is written about you by your employer or Human Resources Specialist. If you apply for a new job, you can demand from your previous boss or an authority person who can commend objectively and knows you. Recommendation letter is an important factor which will expedite your employment duration. Especially gracious letters which came from your previous authority or boss, have a big role in your employment duration. If that letter includes the reason why you left that job, it is better. So, it provides “confidence” in job interview. Recommendation letter is more confidential method than writing contact name, address, phone number and e-mail address of your previous authority or boss. Also, to have a confidential document means you are one step ahead from others. How Should You Write a Professional Recommendation Letter? Firstly, you should take care of the person who will write your recommendation letter. To demand this letter from a person who doesn’t know you or doesn’t give importance to you, is not well. The person who will write your recommendation letter, should know you well and you should have a good relationship with him or her. Besides that, detailed information should be given to the person who will write that letter. It is important that the person should know why recommendation letter is necessary, which position, which duties it should include. So, her or she can write suitable characteristics to the letter. Firstly, the person should introduce himself or herself by identifying his or her relationship with the applicant. This person may be a manager, director, academician or an experienced person in the same sector with you. Then, he or she should mention about your professional, personal, academic etc. successes. This part should be written quietly sincerely and correctly. Clear and different features should be focused, and specific examples should be given. Examples are very important in such letters. How Should You Write a Recommendation Letter for Your Colleague or Your Friend? 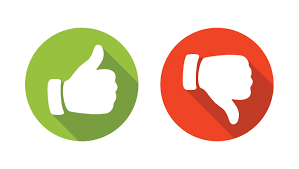 If you write a recommendation letter nonvolitional, it doesn’t benefit for anyone. Firstly, you should have information about your friend or colleague. What is his or her job? What is his or her job’s description? How is his or her CV? You should know all of them. And then you can write a recommendation letter for him or her. If you need a recommendation letter examples, you can click on here. Also, you can reach recommendation letter templates here. Such letters can be sent by e-mail. So, you can see these e-mail examples. It is your first job, but you don’t have any recommendation letter. You need it. What will you do?! Calm down! You can request from your neighbor, he or she can write a recommendation letter for you. These examples include employee letters, letters from supervisors, recommendation letters for a promotion, letters from previous employers, personal recommendation letters, and other employment-related recommendation letters. You are a student and you need to a recommendation letter. You can demand from your university teachers. Because the institution which you will apply, wants to see your educational successes instead of successes in your business life. If you don’t know how you will write a recommendation letter, you can click on here. You can benefit from our recommendation letter templates. 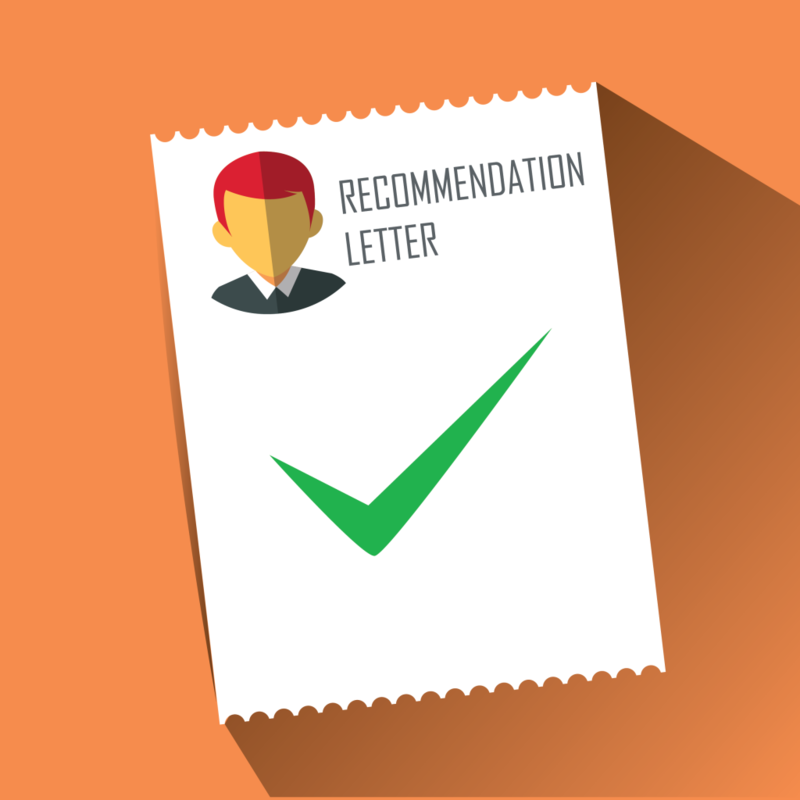 How Should You Request a Recommendation Letter? When you need a recommendation letter, you should want from a person who knows well and will give positive information about you. You can reach how to request a recommendation letter and how to choose the person who will write a recommendation letter. By clicking on here, you can reach our templates about personal recommendation letter. Also, you can try yourself by writing a recommendation letter for one of your friend or colleagues by using these templates. If you want, you can learn more about what job seekers and employees must know about references, which information is important for them on recommendation letters, sample letters of recommendation, how to use references, how to ask for a reference, how to write a reference, sample letters of recommendation and reference lists and for more details.